LocalCoinSwap likes to keep in touch with its users and investors. Unlike other exchanges, direct contact is always ensured. In keeping with this the core team realised the need for a dedicated monthly AMA session with questions being pulled from the community and curious parties alike over on official Telegram & Discord channels. Questions arise and help the team to develop and move the project forward as well as give a real voice to the community. The general flow of the live sessions are first answering the pre-posted questions then taking the free questions that pop up during the AMA itself. 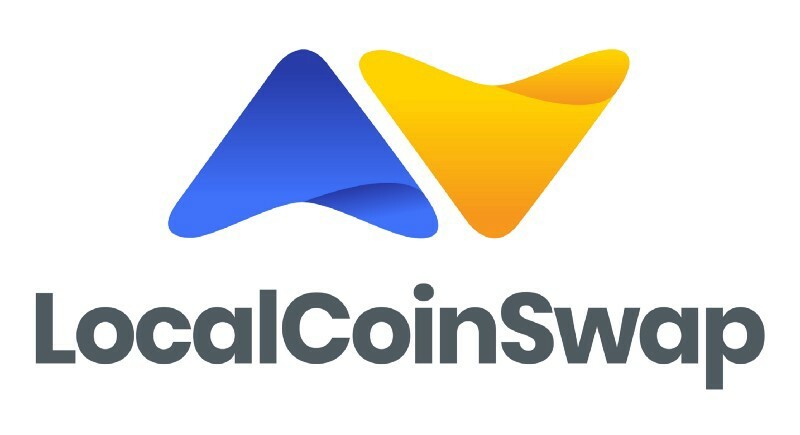 Voices and opinions are encouraged at LocalCoinSwap because addressing concerns and project questions head on is the only way to ensure a healthy, vibrant community and the projects growth! Big questions such as when is the addition of crypto-to-crypto pairs coming? LocalCoinSwap facilitates the direct buying and selling of bitcoin and altcoins with local fiat currencies. The team do not want to stop there and neither do the community! #AMA Question: how far are we away from crypto to crypto trading? Answer: we will be implementing cryptos slowly as we need to update the site to make it more intuitive and it will be after the hard launch. Another great question from the recently added bitcoincash community was regarding KYC. A hot topic amongst all crypto enthusiasts. LocalCoinSwap does not require KYC because only the crypto portion of a trade is held in escrow. #AMA Question: Did I understand correctly that KYC could be required in the future for certain traders depending on jurisdiction, volume or value of trade? Below is a full overview of all questions asked. Check out all the answers posed to the team at the full AMA video here! LocalCoinSwap team and community are waiting for you and your input, join us now! 1. Referral programme - any decision on reward? 2. A partnership was mentioned but nothing has been communicated so far. Any developments? 3. How far away are we from C2C? 4. How long do you think it will take to deliver on an aesthetic upgrade of the platform? 5. Are deliverables of mobile app on track? 6. Reiterate the need for engagement of the community to support the efforts to increase our presence/visibility on social media platforms. 8. Do the team think that in view of xrps imminent roll out of xrapid (we are led to believe) we could expedite its inclusion on the exchange? Also I'm aware most here don't like xrp but needs must! 9. Can we please have the option to edit the advertisements as a priority rather than deleting the whole thing? That’s probably the one thing that is annoying me the most. 11. Is it safe to transfer LCS tokens from Hotbit to our exchange now? 12. When do you plan to start marketing program? 13. Do you require KYC id etc? If not how will you keep it that way? 14. Is there any other ideas the team has for the escrow service beside trading crypto? Can we also pivot into other services that increase value of brand? 15. ​Referral programme is the best marketing weapon. 17. How is the progress going with candidates for the job opening of front end developer, SEO and PPC? 18. When will we see volume of crypto indicator? 19. Would it be possible in near future to buy different kind of coins with fiat in 1 transaction from same seller? 20. when vote about how to use community fund? 22. Will we be able to filter and arrange crypto by price in near future? 23. When the site will be translated to other languages? 23. How many developers (back and front end) do you guys have in total?24. What is the current volume of the site? 26. Did I understand correctly that KYC could be required in the future for certain traders depending on jurisdiction, volume or value of trade? 27.​ how many employees the company has and what is the burn rate approximately? 28. ​Venture Fund also for Knowledge, training sellers & buyers, hire best designer, hire best developer, doing best advert, found best partner, participate to the best crypto meeting & be fast as possible. 30. ​Is it possible for LCS to make a loss during a quarter? If yes, no dividends?